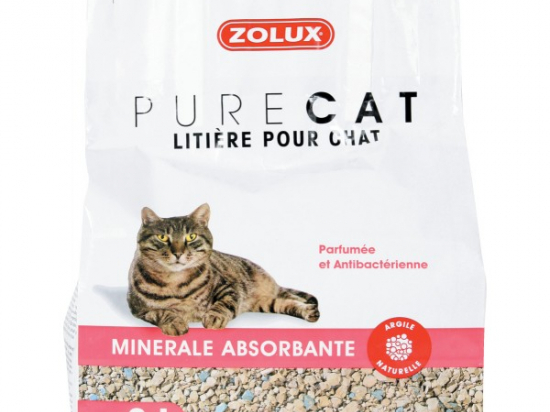 Absorbent mineral based litter made from natural clay. The colorful grains are infused with a scented antibacterial formula to help fight the development of bacteria that cause foul odours. When they come in contact with urine, the coloured grains release a pleasant floral fragrance. This litter is sanitary, creating very little dust and it does not stick to paws. It's suitable for all cats and is very pleasant for them to use.